The project extends the Katze lab’s inventive, basic research to potential clinical applications against new viral pathogens, such as those behind Ebola hemorrhagic fever, Middle East Respiratory Syndrome, Severe Acute Respiratory Syndrome, also known as SARS, avian influenza, and others, according to Angela Rasmussen, a UW research scientist and project manager for the new UW research center. She added that the new Center will allow the Katze lab to leverage its extensive experience with genomics and systems biology to develop new diagnostic tools and prognostic assays. The lab, she noted, also wants to identify drugs that can be repurposed for timely responses to epidemics and biodefense threats. The National Institute of Allergy and Infectious Diseases reports that it has shifted its strategy away from “one-bug-one-drug” toward building a more flexible, broad-spectrum arsenal against multiple pathogens. The Katze lab will analyze how infected organisms, their genes, cells and immune systems, and their viral attackers interact with each other. 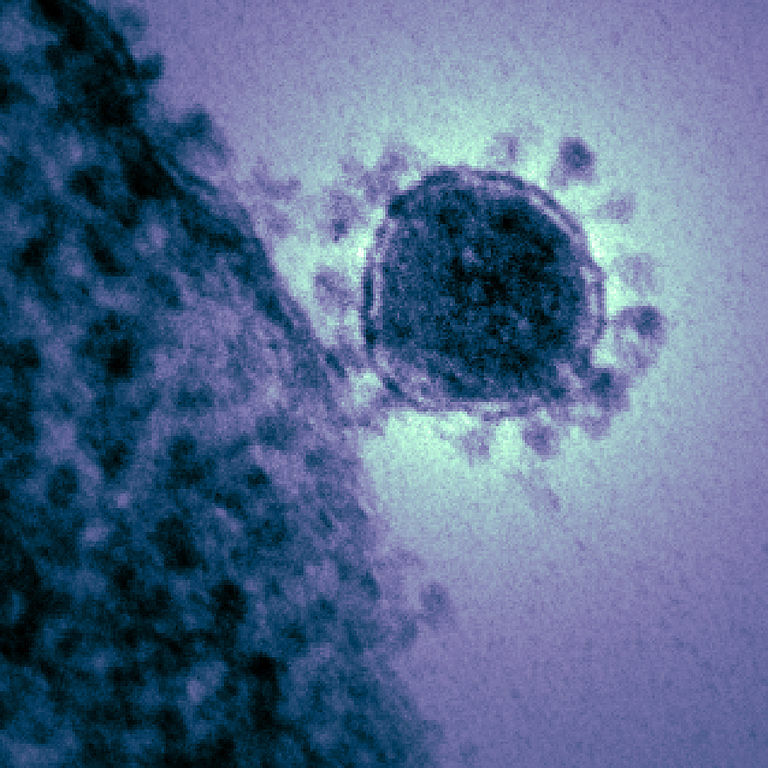 They will use machine-learning computer modeling, profiles of gene transcriptions and other measures of genome-wide activity, as well as non-linear geometric and other mathematical methods, to discover ways to measure infectious disease severity. These measurements point out distinctive signatures in the hosts’ reaction to infection. The signatures might assist in diagnosing illness, predicting disease outcome, and finding new ways of modulating the host response to ward off or tame pathogens. The researchers will also mine drug databases to uncover existing therapies to repurpose. Their host signature method complements traditional emerging infectious disease or bioterrorism research, which often depends on locating, cultivating and identifying the virus or other causative agent. Research for this project will also take place in the high-containment laboratory at NIAID’s Rocky Mountain Laboratories in Montana. Funding for this project is from the National Institute of Allergy and Infectious Diseases (U19 AI109761).